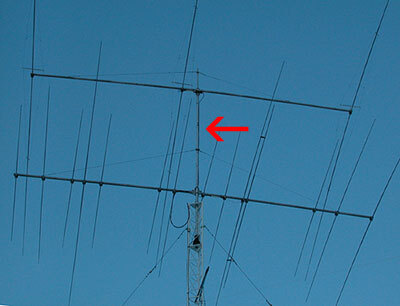 Mast for installing one or several antennas on the tower. We produce several variants of masts depending on antenna weight and wind area, as well as the distance between the antennas. Masts are made of tubes of adjacent diameters (D16T alloy). The mastis mounted to the rotator and passesthrough the radial bearing. 60 - diameter of thickest tube. The mast is delivered unassembled. Packaging - 1 box of 203*16*14cm.